Tasting Note: Compelling and explosive on the nose, waves of tobacco, liquorice, tar and smoky oak notes overwhelm the senses. Sweet dark cherries, tar and earthen spices flood the palate. 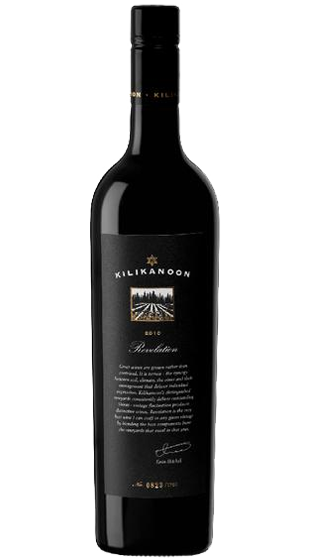 Rich and textural, the wine deftly combines it's mouth filling quantities, juicy natural acidity and fine grained tannins in a long, rewarding finish.